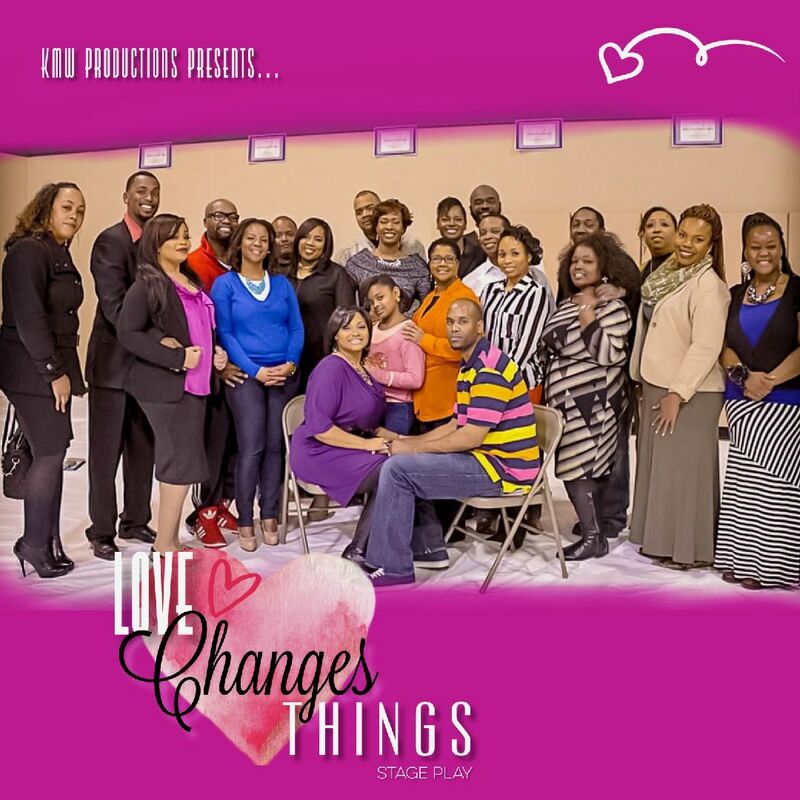 Love Changes Things formerly titled There’s a Right and Wrong Way to Love was the first stage production to hit the stage in January 2013, written and directed by Kyria Williams, produced by LeConte Williams. 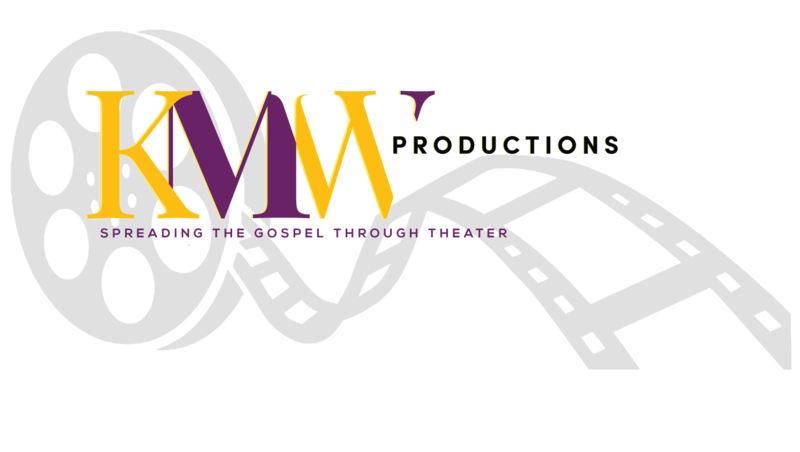 A stage skit full of real-life marriages portraying the fleshly vs. biblical ways to love in a marriage. This enlightening production equips couples with a God ordained path to tackle the misinterpretations of the “marriage love languages” and its differences. 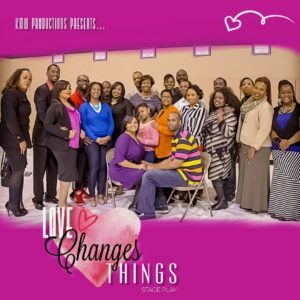 “Love Changes Things” projects successful insights that are not only great marriage “character builders”, but also teaches us how to glorify God in our marriages. This inspirational skit is not only for the married but serves as an educational tool for singles who desire to be married; equipping individuals to build an unshakable fruitful marriage.